Acupuncture is an ancient health care which has been used successfully in the treatment of pain and dysfunction for thousands of years. Acupuncture has gained a great deal of notoriety in recent years concerning its considerable success with addiction control. 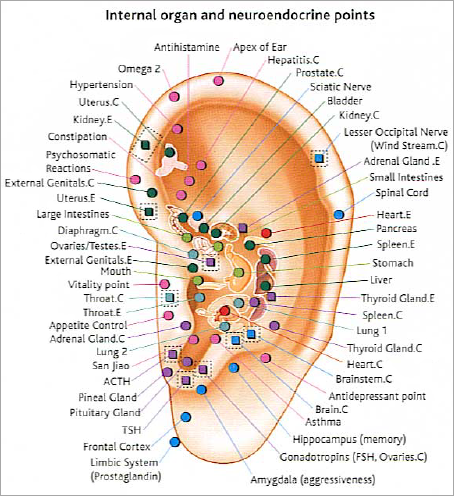 It has been shown that acupuncture has a very positive effect in the area of both drug and alcohol addiction. One of the most noteworthy addictions acupuncture helps is smoking.